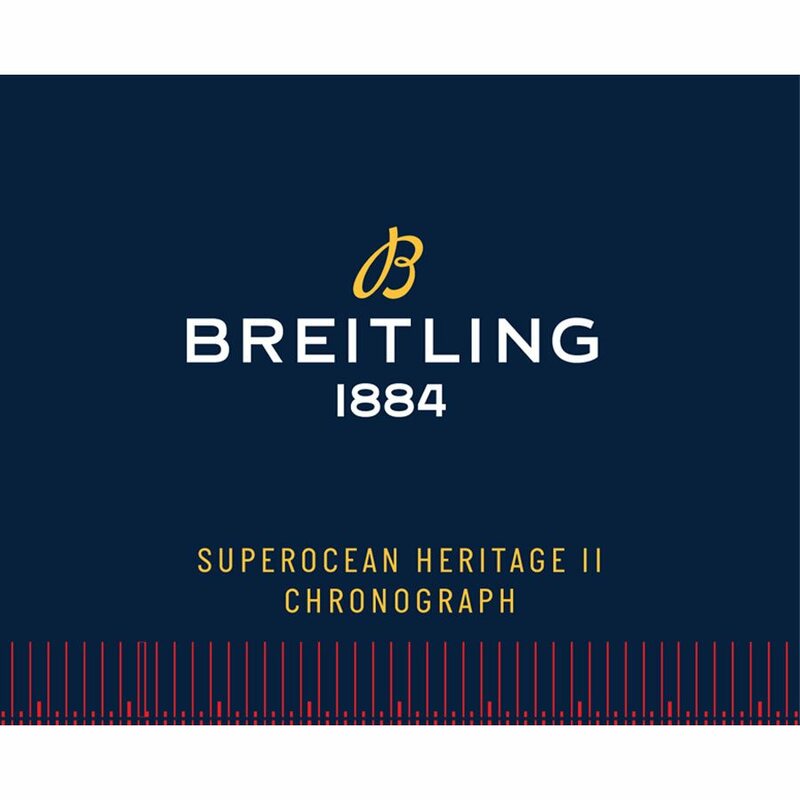 Breitling Superocean Heritage II Chronograph 44 A13313161C1A1 men's watch. 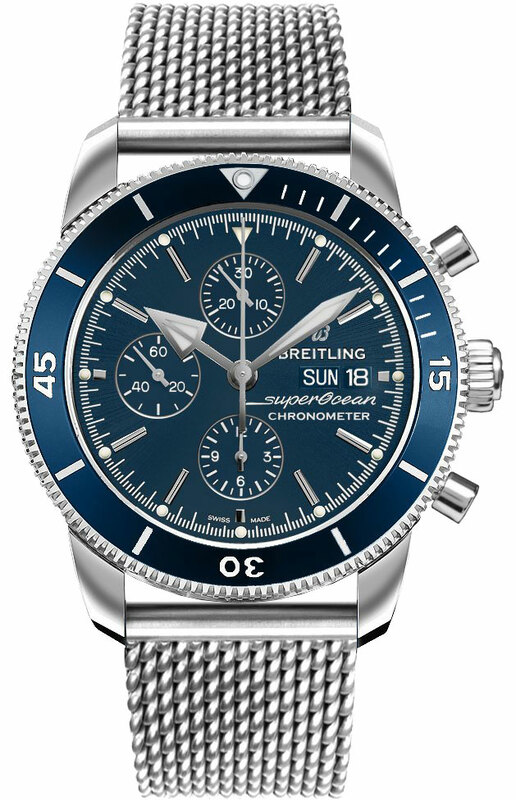 Features a polished stainless steel case and Ocean Classic mesh bracelet. Blue unidirectional rotating Bezel. Blue dial with luminescent hour hand, minute hand and luminescent dot-tipped index hour markers. Day of the week and date displayed in dial apertures at 3 o'clock. Chronograph with large central chronograph seconds hand, 30 minute counter sub-dial at 12 o'clock and 12 hour counter sub-dial at 6 o'clock. Small seconds sub-dial at 9 o'clock. Powered by the Breitling Caliber 13 self-winding automatic COSC Chronometer certified movement which boasts a 48 hour power reserve, beats at 28,800 vph and contains 25 jewels. 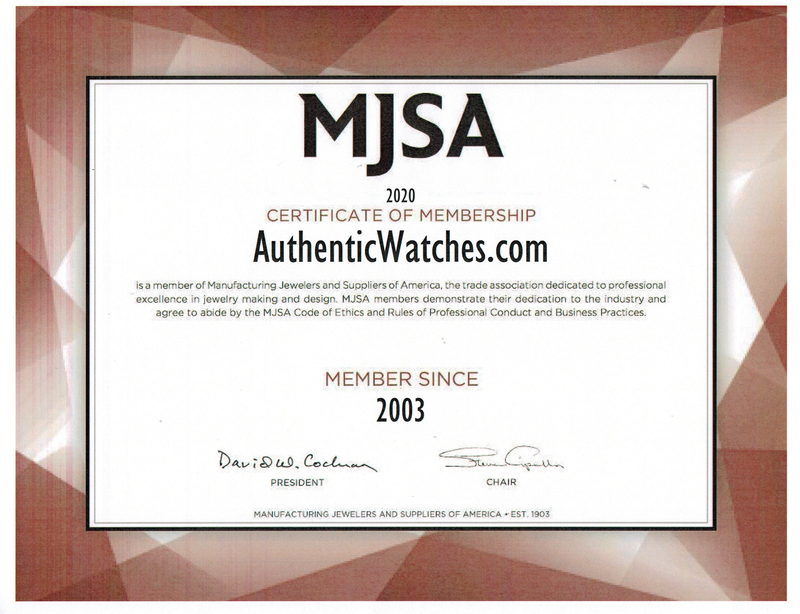 A cambered, scratch resistant sapphire crystal glareproofed on both sides protects the dial. 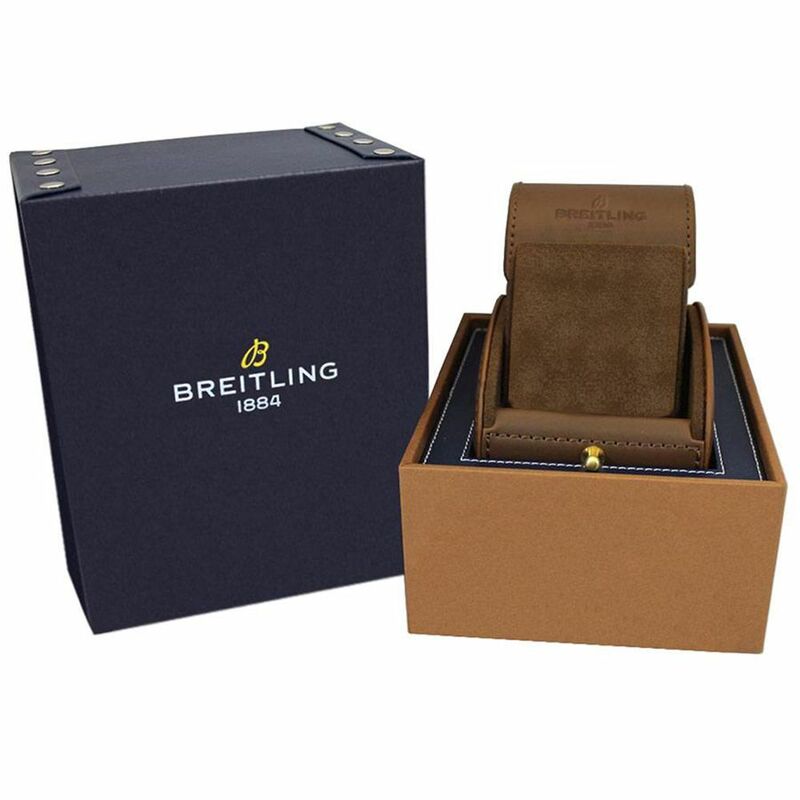 The case is round, 44mm in diameter, weighs 129.20g and is 15.65mm thick. Inlet size: 22mm. Screw-locked crown with 2 gaskets. Screw down case back. Stainless steel deployment buckle. Water resistant to 200 meters / 660 feet. 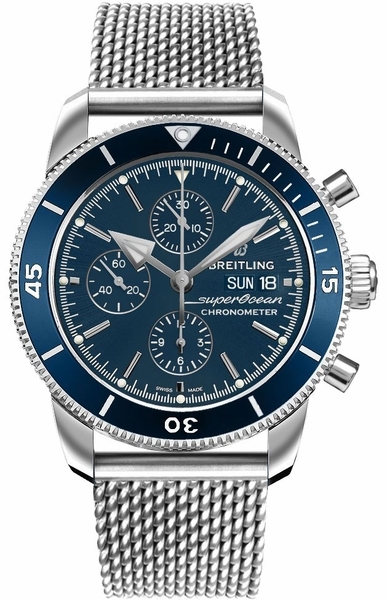 Functions: hours, minutes, small seconds, day, date, chronograph. Diving watch style. Swiss made. Best Purchase I've Made 5 Watch is beautiful. Comes in at a perfect size for me as the 44mm. A13313161C1A1 5 Awesome blue Superocean, I finally have one! So stoked! Blue Breitling Superocean watch with cool bracelet 5 The awesome mesh bracelet is really comfortable.